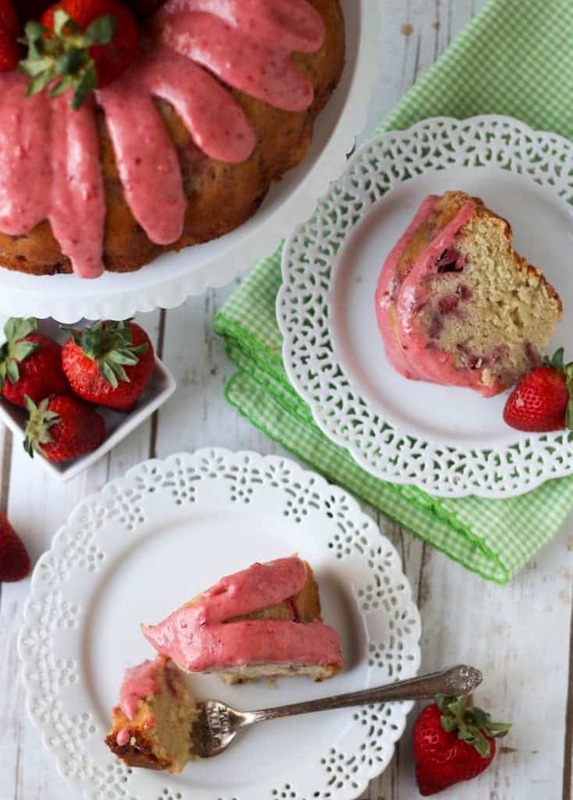 This strawberry pound cake recipe from scratch is the perfect spring dessert. With fresh strawberries folded into the sour cream pound cake and topped with a strawberry cream cheese glaze, it’s bound to be a hit at your next party! One of my favorite memories growing up was heading to a local farm where you pick all the strawberries you could possibly carry. Now as a kid, that basically meant 1 in the bucket, 1 in my mouth. And whatever we did end up taking home, meant strawberries went into everything. So this year, I decided to throw some into a pound cake. I’ve made a lemon bread version of this pound cake, and lemon raspberry bread too. This time, strawberries were going to get their chance to shine. 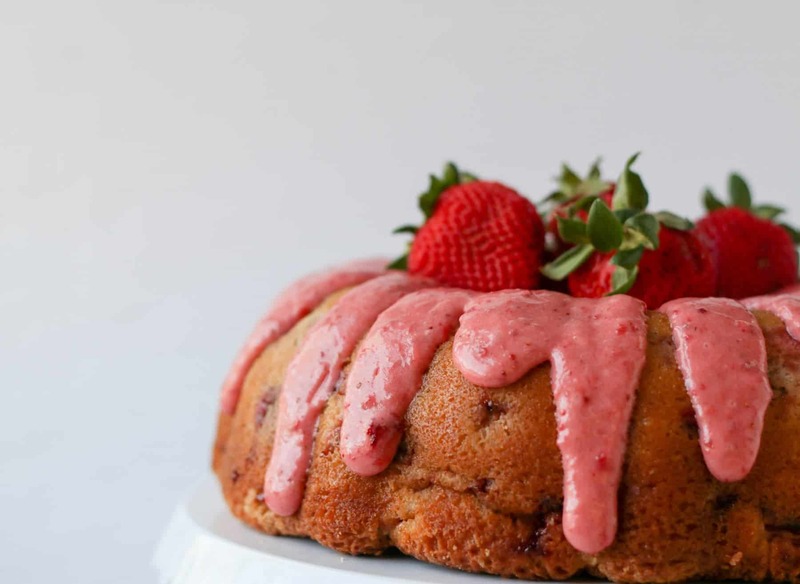 What Do I Need To Make A Strawberry Pound Cake? Wait To Grease Your Bundt Pan – the spray/grease can slip down the sides of your pan. So wait to grease until right before you add the batter. Measure your flour correctly. 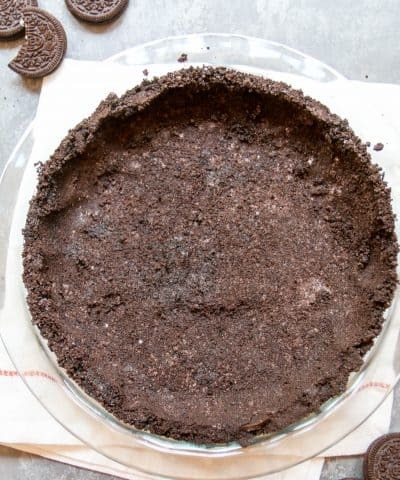 Too much flour in your dry measuring cup can result in a dense dry cake. To measure correctly start by fluffing up the flour in the container. Then spoon the flour into your cup and level with a flat edge. Do not pack it down. Click here for more on how to measure your flour correctly. Toss your strawberries in a bit of flour. Your strawberries can sink to the bottom of your cake while baking. To counteract this, I use a tablespoon of the flour mixture and mix this with my diced strawberries so that the flour helps to keep them suspended in the batter. Bring Ingredients To Room Temperature. Cold ingredients will not play well together and will not resulted in properly creamed butter and sugar either. If your butter is too cold, the sugar can’t punch holes into the butter creating air pockets that will expand while baking (aka helping to create a light fluffy cake in the end). And if you add cold eggs or sour cream then this will seize up the butter and ruin all that hard work created during creaming. So bring everything to room temperature first! Cool In The Bundt Pan 10 Minutes Before Removing. If you try to remove the cake immediately after taking it out of the oven to cool on a wire rack. It could fall apart on you! So allow to cool for about 10 minutes then remove. Use Freeze Dried Strawberries For The Glaze. For best flavor and best consistency of the glaze, be sure to use freeze-dried strawberries! Pro Tip: Because of the shape of a bundt pan, if you grease it too early the grease you use can fall down the sides of the pan. So wait until you grease your pan until right before you add your batter. Now you have two options: shortening or spray. You can brush shortening on with a paper towel and then dust with flour. Or use a cooking spray that has flour added to it. I use and love this baking spray. I used both and they both worked great. So use what you have! This strawberry pound cake recipe starts by sifting your properly measured flour. Now I know sifting might no be your favorite thing. But in order to end up with a light and fluffy cake in the end that rises properly sifting is key. These are my Amazon. So add in your flour, baking powder, baking soda, and a little bit of salt and sift away. In your stand mixer you are going to want to cream softened butter (here are 3 easy ways to soften your butter in a pinch!) and sugar. Do I Need To Soften My Butter To Room Temperature? Yes. Having properly softened butter is important so that the sugar can basically punch holes in the butter. Those little holes are going to be filled with air. Those pockets of air will expand, and be filled with the gasses created from our leavening agents helping expand those pockets and make your cake rise. If your butter is not at room temperature and too cold, the sugar will not be able to punch through the butter properly and create those air pockets. Once it’s all light and fluffy, add in your room temperature eggs one at a time. Do my eggs really need to be room temperature? Yes they do. When it comes to baking, temperature plays a vital role. If your eggs are too cold going in the bowl it will seize up all that butter you just creamed in the previous step. Pro Tip: Place your eggs in a bowl of warm water for about 5 minutes before you add them into your bowl. And just be sure to add them one at a time, so you don’t overwhelm the mixture. Then it’s time to alternate the sour cream (with a bit of vanilla stirred in) and your sifted ingredients. Sour cream is what makes this cake so darn moist. Why do you alternate the ingredients? Ok enough science. On to the strawberries. I used fresh strawberries in this cake. No artificial nothing for me thanks. Pro Tip: To ensure the strawberries don’t sink in the batter toss them first with a tablespoon of flour. It’s what I do to help keep my chocolate chips from sinking too. Now your batter is done. So go ahead and grease that pan. 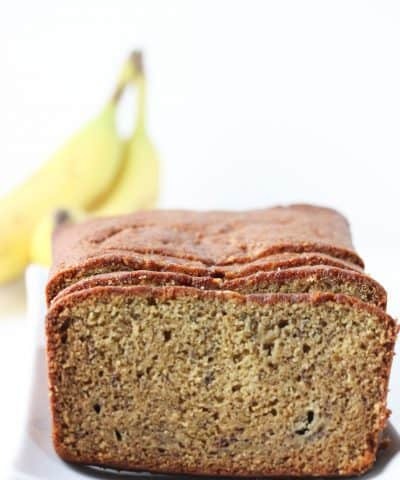 Then you want to spoon the batter into your prepared pan, or in your loaf pan if you are baking it in that and bake on the center rack of your oven until a toothpick inserted comes out clean. Make sure to cool on a wire rack and once cool then glaze. I allow the cake to cool in the bundt pan for about 10 minutes before removing onto the cooling rack. If you remove the cake immediately it can fall apart on you. Oh but wait, we aren’t done yet. We need to make some glaze. Oh this cream cheese glaze. Be still my heart. I was dipping extra strawberries in this glaze. I just couldn’t help myself. 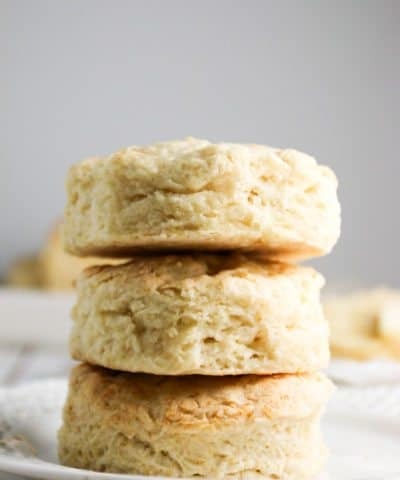 This glaze has some typical ingredients- cream cheese (for a bit of tanginess), powdered sugar (for sweetness of course), heavy cream (for richness and something to thin it out), and vanilla (for a bit of flavor)- but it also has a secret weapon. Yes my glazes come with secret weapons. I tried it with fresh strawberries and there was that whole seed and too much liquid thing going on. So how do you pack a punch of strawberry flavor without adding extra liquid? Freeze. Dried. Strawberries. You can pulverize them in a food processor or simply place in a zip-loc bag and crush them with a rolling pin. I prefer the latter. No need to bust out my processor. No extra dishes to wash. I was able to crush every strawberry into a fine powder (my food processor wasn’t quite able to accomplish this), and it’s one heck of a way to get out any frustrations. P.S. I found my strawberries in the organic/health food aisle. But if you can’t find any, you can always get them on Amazon of course. So once the cake has cooled go ahead and drizzle this over your cake. Then cut a slice. Eat. Repeat. Tell yourself you’re getting fresh strawberries and doing something good for yourself 😉 I won’t tell. A fresh strawberry pound cake recipe made with sour cream so it is extra moist! Then drizzled with a strawberry cream cheese glaze made with a secret ingredient! 6 Tablespoons (83.5 grams) heavy cream I've also used milk or water! In another bowl, combine the vanilla extract and sour cream. In a mixing bowl, cream together the butter and sugar until light and fluffy. Add the eggs one at a time, scraping down the mixing bowl well after each addition and mix until blended. Add dry and wet ingredients alternately to butter-sugar-egg mixture until uniformly incorporated- do not overmix. Stir in the diced strawberries. Grease and flour one bundt cake pan (or 2 large loaf pans- or 6-7 mini loaf pans). Pour batter into pan. Bake in a preheated 350 degrees oven for approximately 50 minutes (be sure to lower the baking time if you are making things smaller). The cake is done when a toothpick or skewer inserted in the center comes out clean. Allow to cool before glazing. For the glaze: Mix all ingredients until smooth. Pour over top of cake and serve. For a thicker glaze use less heavy cream. Wait To Grease Your Bundt Pan - the spray/grease can slip down the sides of your pan. So wait to grease until right before you add the batter. Bring Ingredients To Room Temperature. Cold ingredients will not play well together and will not resulted in properly creamed butter and sugar either. If your butter is too cold, the sugar can't punch holes into the butter creating air pockets that will expand while baking (aka helping to create a light fluffy cake in the end). And if you add cold eggs or sour cream then this will seize up the butter and ruin all that hard work created during creaming. So bring everything to room temperature first! 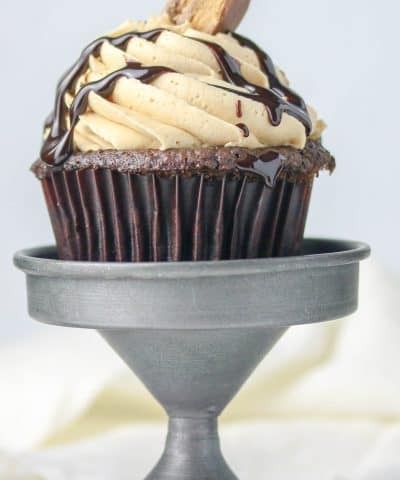 Heather, this looks easy and delish and another to be added to make very soon. Appreciate your also sharing what you would achieve if making loaves vs the Bundt. 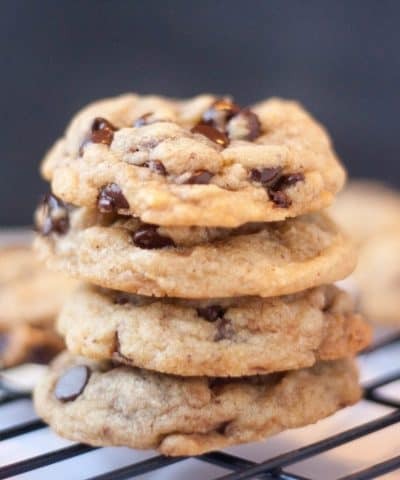 Would you note, roughly, what the baking times for these would be as well? 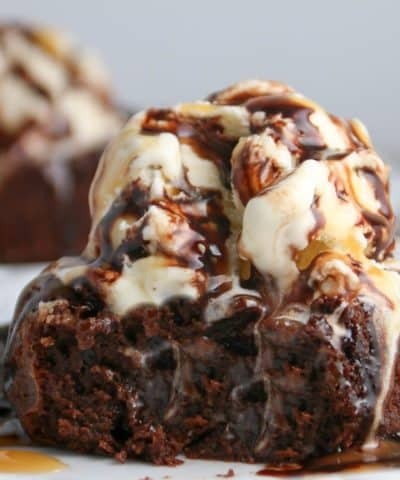 And I also see, though not noted, strawberries were added to the inside of the baked Bundt……..I see mini chocolate chips added to my mix because I add chocolate to most everything I can get away with when baking! lol Thanks again and looking forward to making this……..give you my feedback when I do! I’ve actually really been enjoying pound cake these days – it’s not something I never used to make but it is SO good. I’m digging this strawberry version!! Thanks Katherine! It really is SO good. And with strawberries in season it’s a great way to use them up! 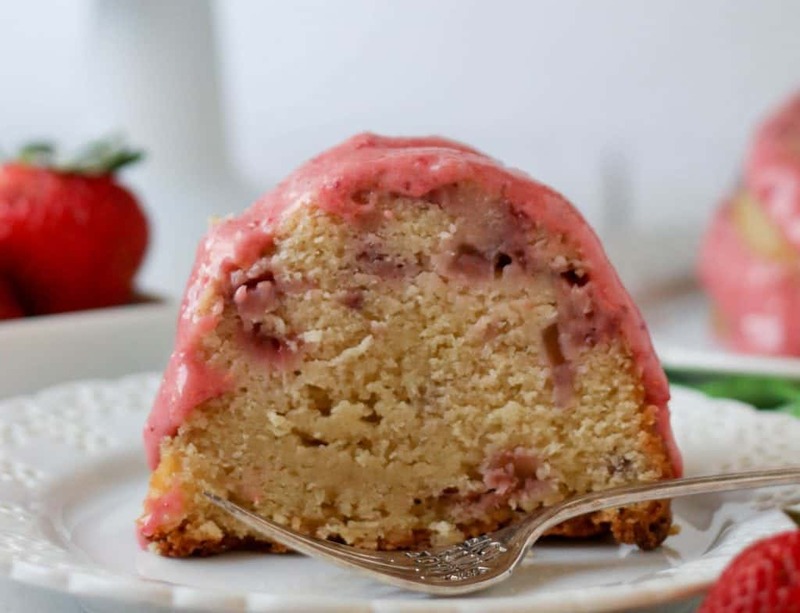 This strawberry bundt cake looks perfect!! I love all the tips and tricks you’ve provided especially if it produces a cake that looks just like yours! Yum. Thanks Pearl! I hope you love it if you make it! This pound cake looks magnificent! Pound cake is a weakness for me, I love them so much. This is definite for me to try. Thank you Denise…I hope you enjoy it!! yes to the eggs at room temperature! I can’t emphasize that enough. My 11 yr old daughter madea cake this morning and I asked her if her eggs were room temperature. She could not grasp the concept! You pound cake looks amazing! I grew up on pound cake but have never had a strawberry pound cake! 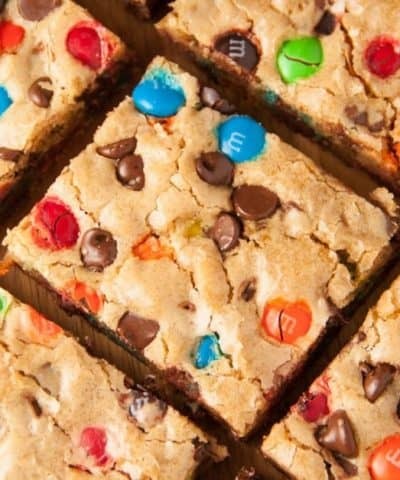 I will be making this for sure! Thank you Amanda! I teach 7th grade home ec and yes it’s an important but often overlooked and sometimes confusing to the newbies 🙂 If you make it let me know how it comes out! It’s so pretty. I am so excited that it is fresh strawberry season. They taste so good. this is such a wonderful lookin dessert. Thank you Kallee! Yes I love strawberry season too 🙂 Any excuse to throw them in a dessert I’m down for! Thanks Jo! I think the cream cheese glaze might be my favorite part! I’m SO excited for strawberry season! We moved to North Carolina last year, and the best thing about it may be the abundance of fresh strawberries surround our little town. I seriously collect every strawberry recipe I can get my hands on, just so I never run out of excuses to buy more strawberries. Definitely adding this one to the collection immediately! I can’t wait to hear how it turns out Sara and I’m so jealous that you have it in abundance! What a delicious cake! I’ve always loved pound cake, but the strawberries and that delicious glaze put this recipe over the top. Thanks for sharing! Thanks Amanda..yes this pound cake is delicious on its own but add in some fresh strawberries and it’s a game changer. 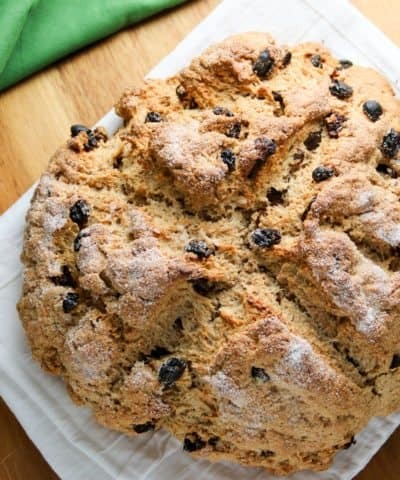 This is the perfect tea cake! All those strawberry bits have my mouth watering and the crumb looks sooo moist! Pinning and printing. They are super fun to bake with Cathleen! I can’t always find them in my grocery store so I’ve gone to buying them on Amazon! 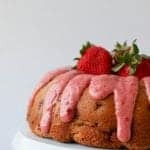 This pound cake sounds AMAZING and I love that you used strawberries in both the cake itself and the glaze/frosting! Yum! Def knew I want to make this as soon as I saw that first picture! 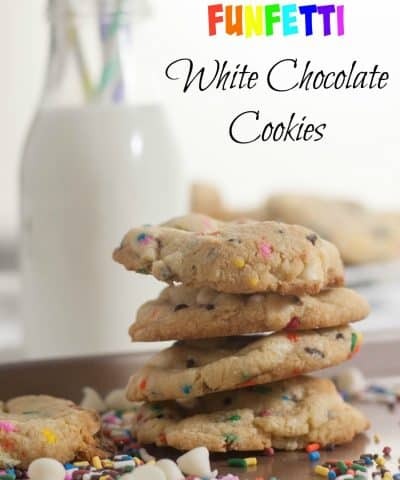 Perfect sweet treat for these spring and summer months :). Thanks Daniela! I agree it’s a great treat for this time of year!